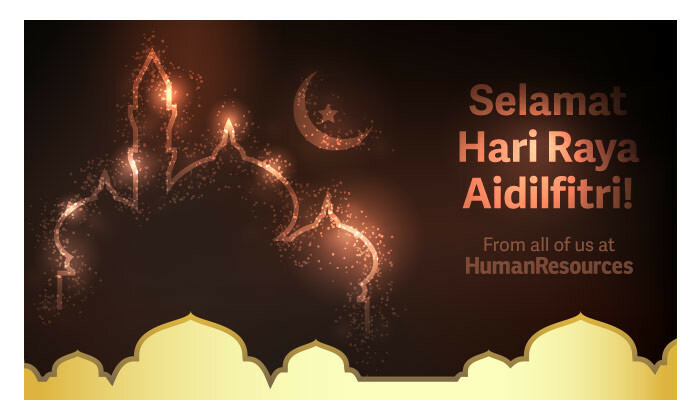 From the team at Human Resources, we send you our best wishes on Hari Raya Aidilfitri! Enjoy the stories, and as always, feel free to share your thoughts with us on Twitter, LinkedIn or Facebook. Selamat Hari Raya!